The Buyer ultimately determines the true value of your property, …in other words what would a willing Buyer pay for your home in today’s market place given an arms length transaction. To help determine what a potential Buyer may be willing to pay for your home, a clear understanding of how your Royal LePage Representative assesses your Market Value will educate you on how your sales representative evaluates your home and why the market evaluation is an essential part of helping you get the results you are looking for which is… Selling your home for the most money in the shortest time period. 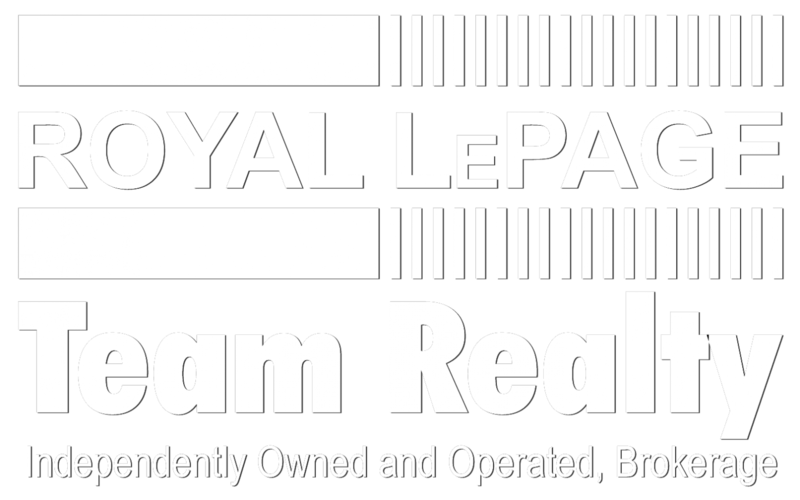 A Comprehensive Market Evaluation is based on the most current market information and will allow you, together with your Royal LePage Team Representative establish the proper marketing price for your home.